Suparna Airlines is currently offering suitably qualified B737 Captains an outstanding contract opportunity based in the cosmopolitan city of Shanghai, China. Experienced B737 Captains can take advantage of this lucrative package of benefits whilst enjoying the thriving expat friendly lifestyle in one of China’s most sophisticated cities. Suparna will consider B737Classic/EFIS Captains with more than 4000 hours on commercial aircraft for conversion to B737NG with more B737’s and B787’s arriving over the next few years. 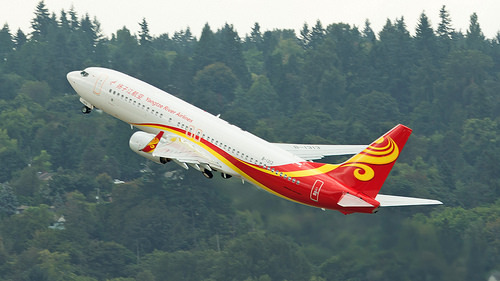 Suparna, formerly known as Yangtze River Express, has rebranded to reflect the new direction for this expanding airline as it looks to increase its passenger and cargo operations across the globe. Suparna currently operates a fleet of 22 freighter and 11 passenger aircraft across B737NG, B787 and B747-400 types. 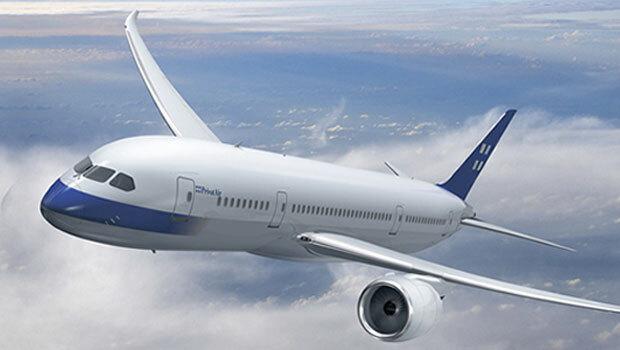 In January 2019 Suparna started to operate their first B787 pax aircraft, with further deliveries scheduled throughout the year. 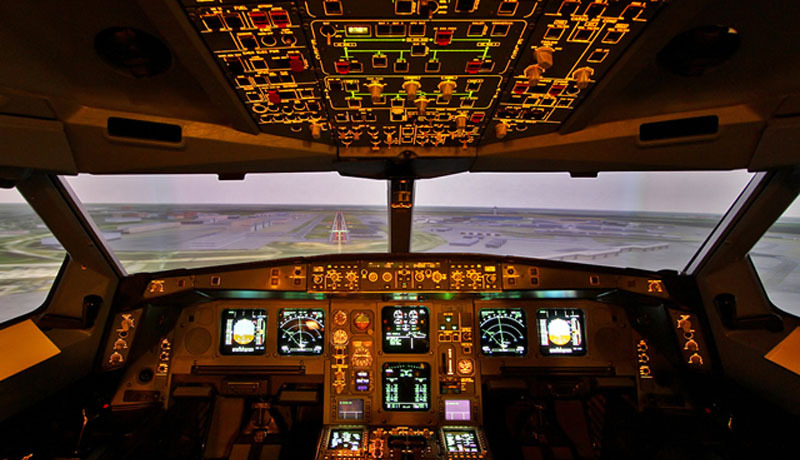 Contracts are 3 years in length for type-rated pilots, 5 years for EFIS/ Classic rated pilots. There are three roster choices available: resident in China, or choose from 8 or 11 days off in a block per month. Suparna pay your income tax liability in China so all remuneration is ‘in the hand’, plus Suparna provides free and reduced cost international and domestic tickets each year on the HNA network of airlines. If you would to view a guide to the terms and conditions, then please click here. Contract Length: 3 years renewable for type-rated pilots, 5 years for non-type rated pilots. There are three types of roster available, and salary is commensurate with the roster chosen. Please note: All payments are in USD and are net of Chinese tax. Annual Contract Value ~$325,000 p.a. ~$289,200 p.a. ~$277,200 p.a. Firstly, please make sure you have registered with Longreach China. 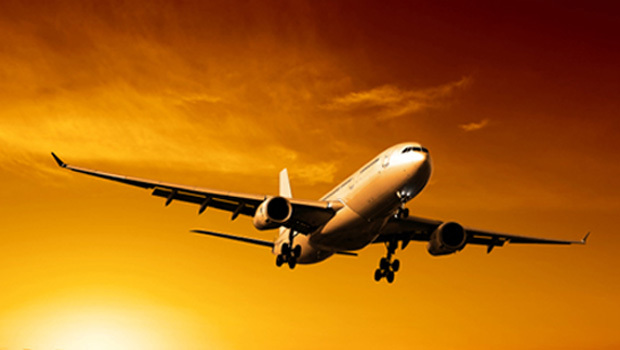 Longreach China will assist you in the completion of the documentation if required. Just contact us anytime. Scanned copies of your personal documents. Please ensure that all the documents are completed and attached when you return your application form to us.